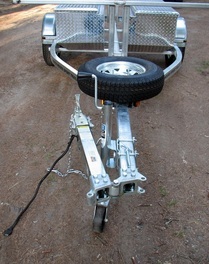 Swing / Folding tongues allow you to fold the tongue back to shorten overall storage length of trailer. 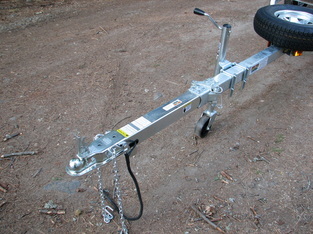 Simply remove the safety pin, pull out the locking pin and your trailer is shortened up !! 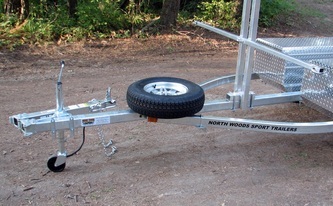 North woods Sports Trailers custom builds all trailers on site, getting you the trailer of your dreams. 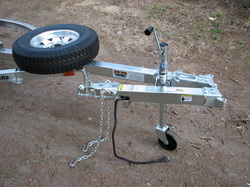 Please read below to find more about this option or contact us today to see how we can help you build the trailer to handle your specific needs.